Charter Communications’ Spectrum TV App has launched on Apple TV devices in the US. The operator said that 50 million homes across its footprint now have access to live channels and tens of thousands of on-demand programs on the Spectrum TV App for Apple TV. Starting this week, new and existing Spectrum TV and internet customers will also be able to get an Apple TV 4K as part of their monthly subscription for US$7.50 per-month plus tax for 24 months. 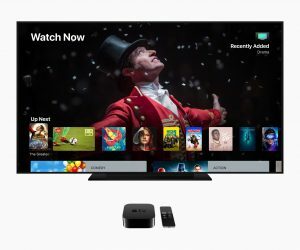 At set-up, the Apple TV device will detect the Spectrum customer’s broadband network and automatically sign them in to the Spectrum TV App and all the supported apps they receive through their service. Charter claims to be the first US-based cable operator to offer customers this new zero sign-on experience from Apple, which doesn’t require users to enter a user name or password. “We are bringing our customers the most robust Spectrum TV App experience available today through Apple TV,” said Rich DiGeronimo, Charter’s executive vice president, products and strategy. 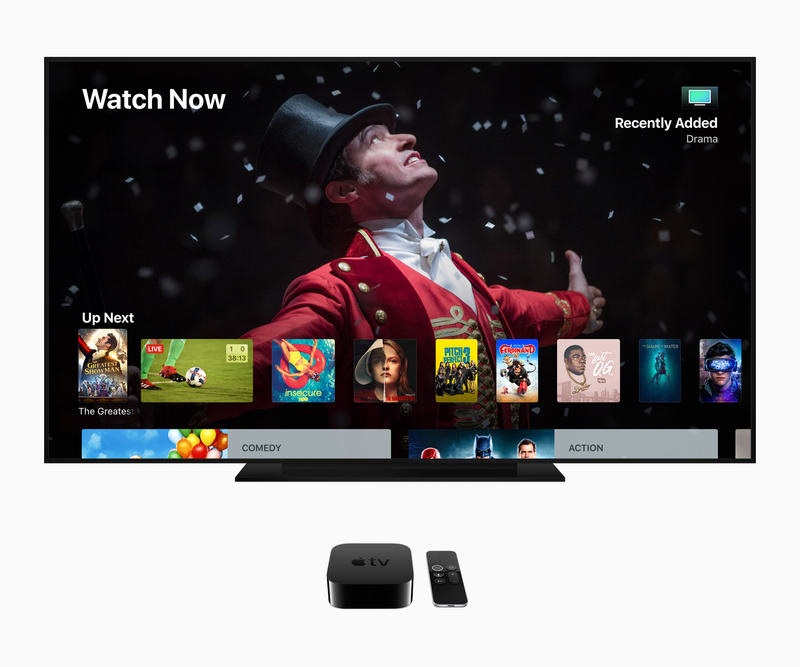 Apple first announced its partnership to supply Apple TV to Charter Communications at its Worldwide Developers Conference last June. Is your Digital Transformation on track? © DigitalTVEurope.com 2019. All rights reserved.